• Your steering wheel is vibrating when you’re at high speeds. • Your steering is loose, wandering off to either side. • You feel every bump in the road as you go over them. • You hear excessive noise when going over uneven terrain. • You hear loud screeching while parking or going at low speeds. • When ever you notice any issues in performance, please have an ASE trained technician evaluate your vehicle. • Front and rear suspensions. 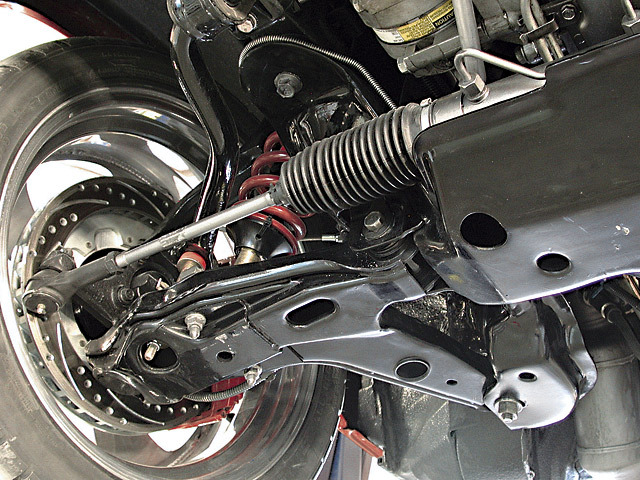 Bring your vehicle to Dale Feste Automotive and let our experts take a look at your suspension today!